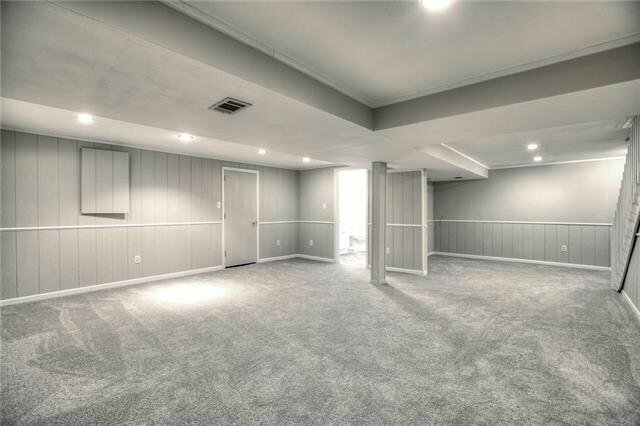 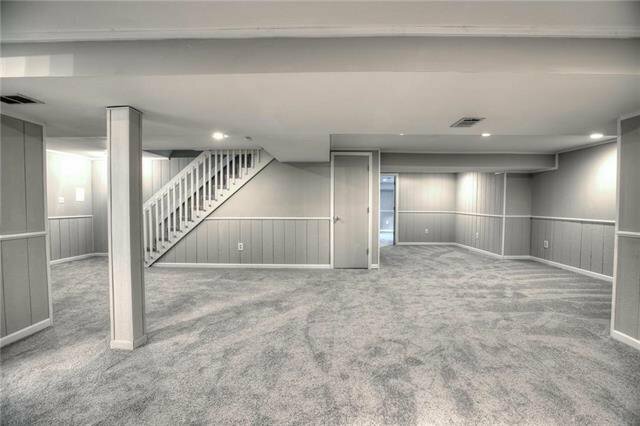 Amazing updates to this 1.5 story home! 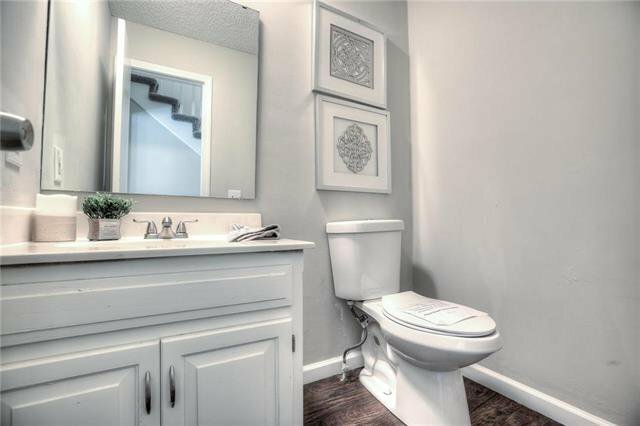 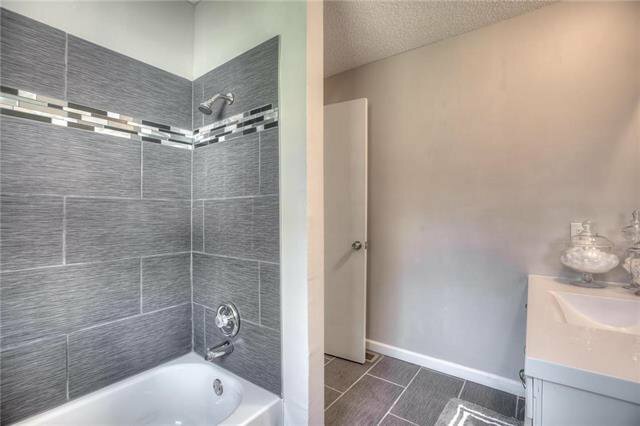 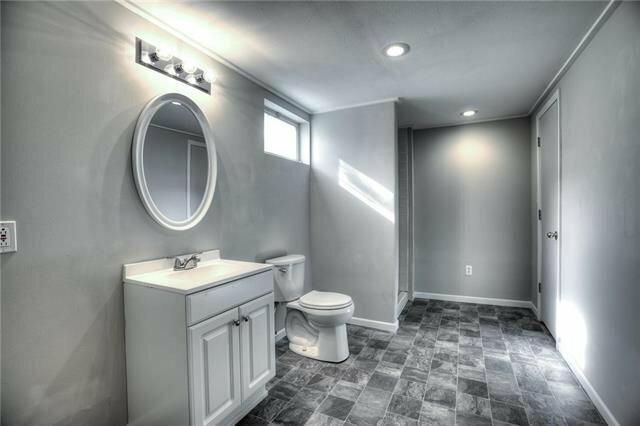 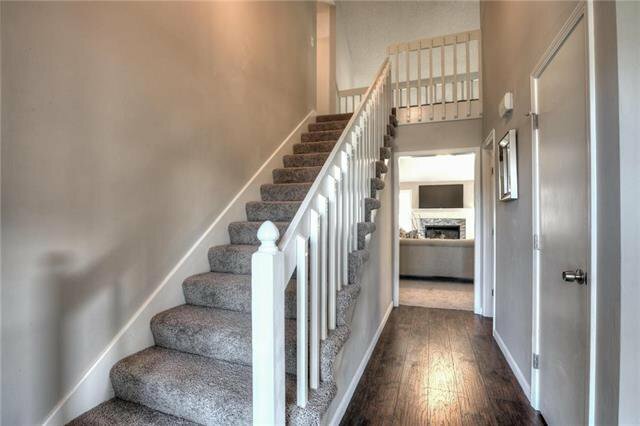 Fresh interior and exterior paint, all new lighting, hardware, faucets and new flooring throughout. 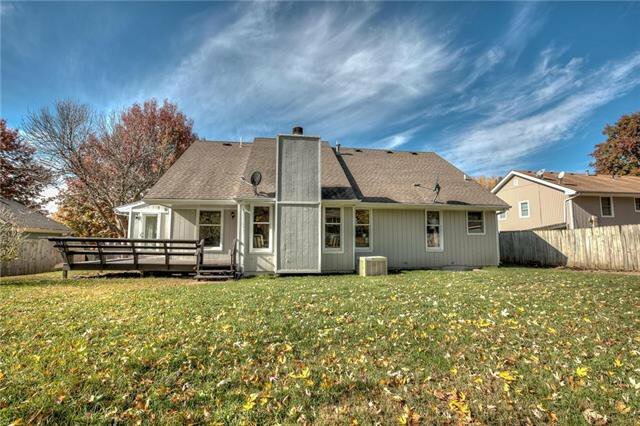 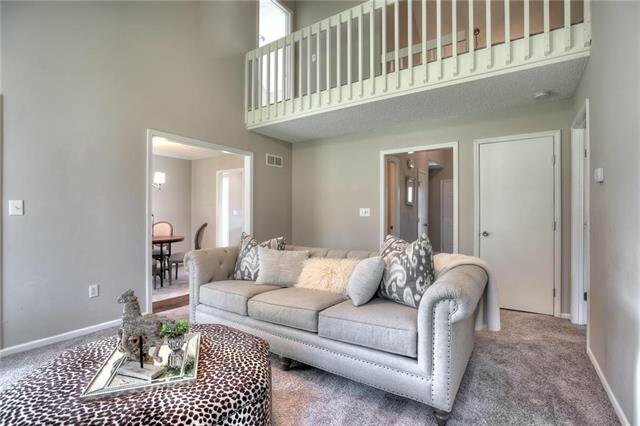 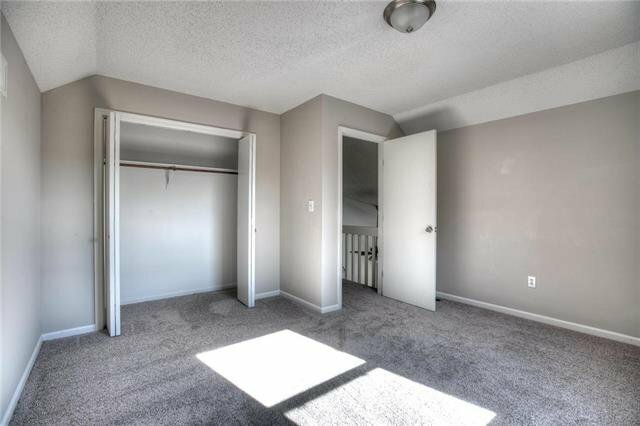 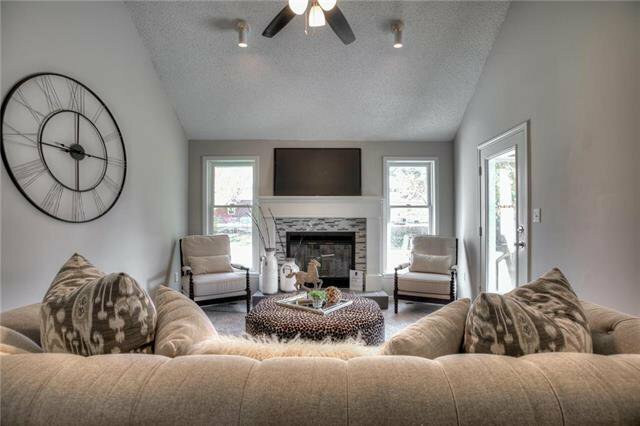 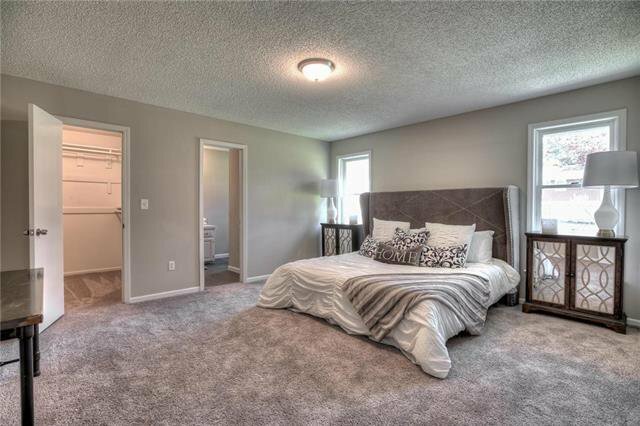 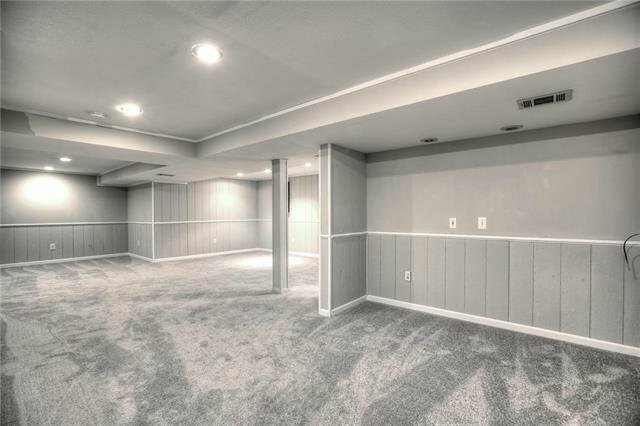 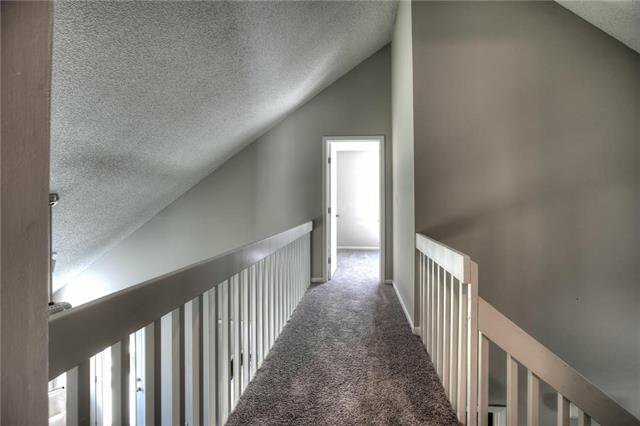 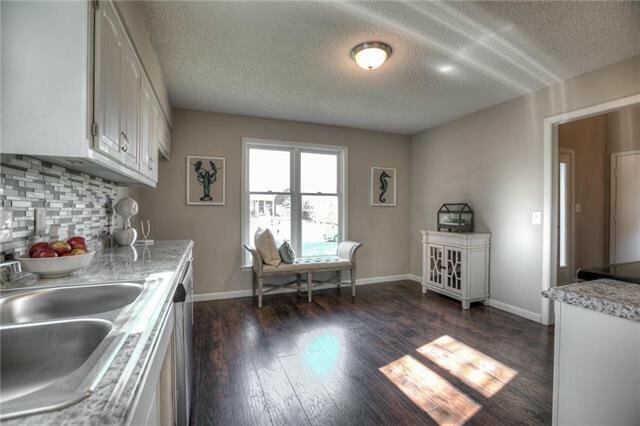 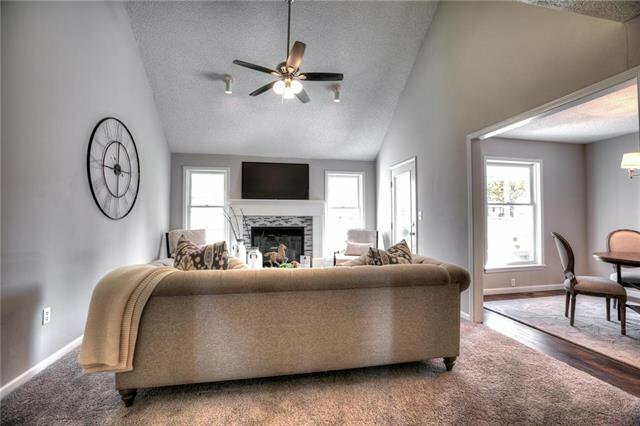 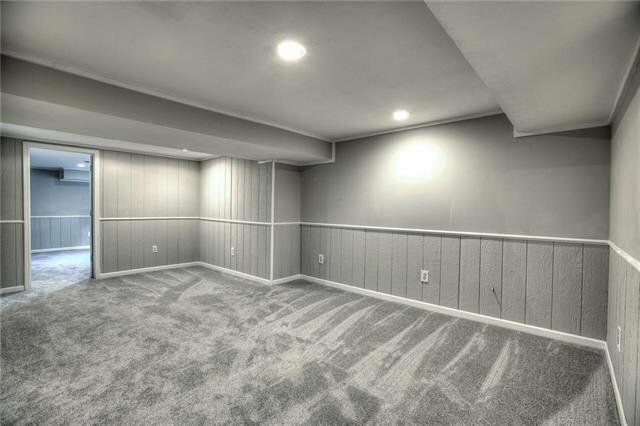 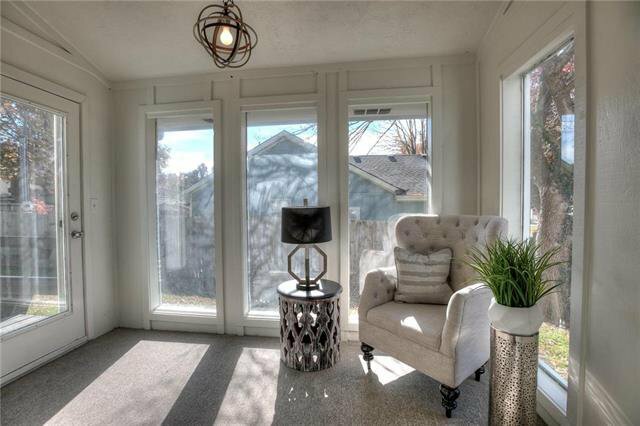 Walk into spacious living room with vaulted ceiling, new carpet and cozy gas fireplace. 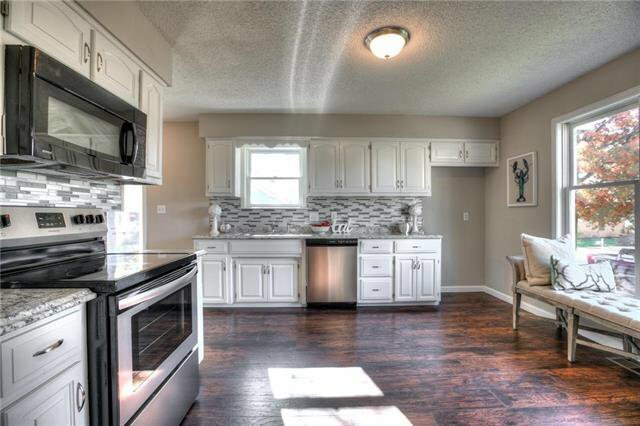 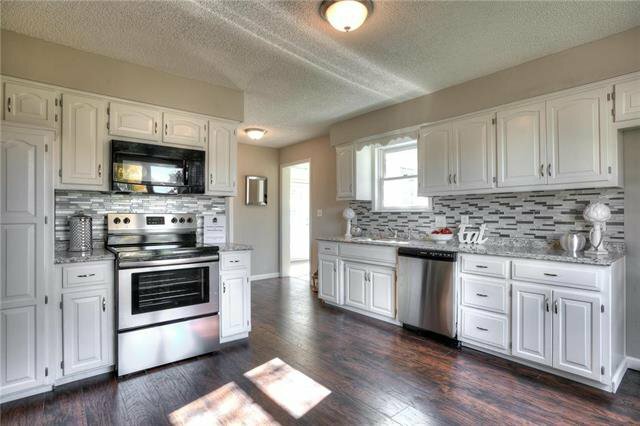 Kitchen features new flooring, freshly painted white cabinets , pantry and new dishwasher. 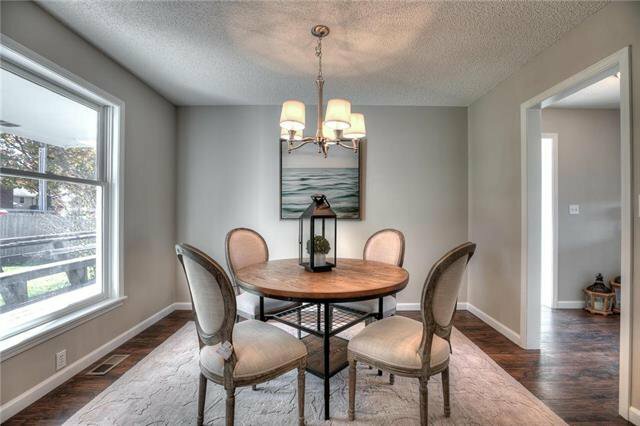 Dining room included new flooring and lighting. 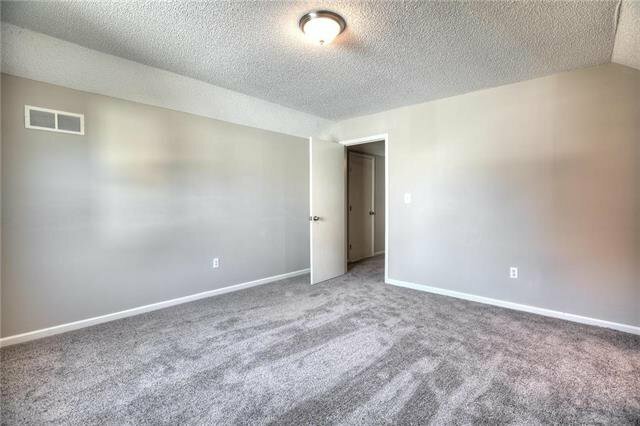 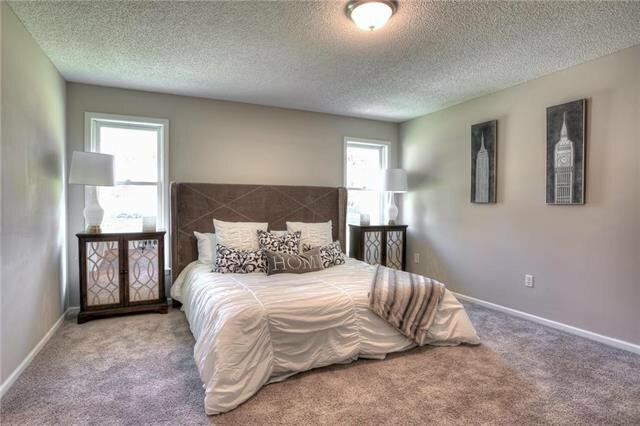 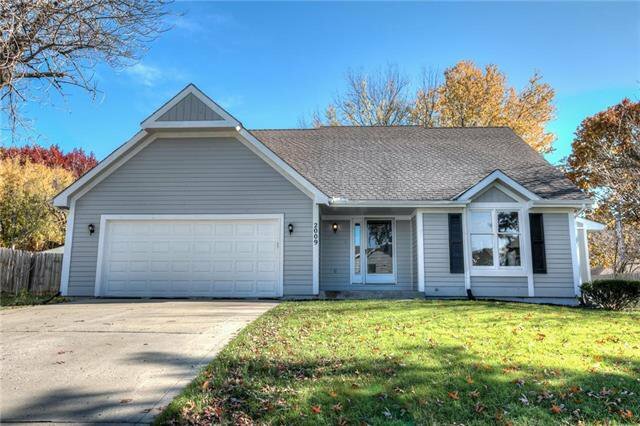 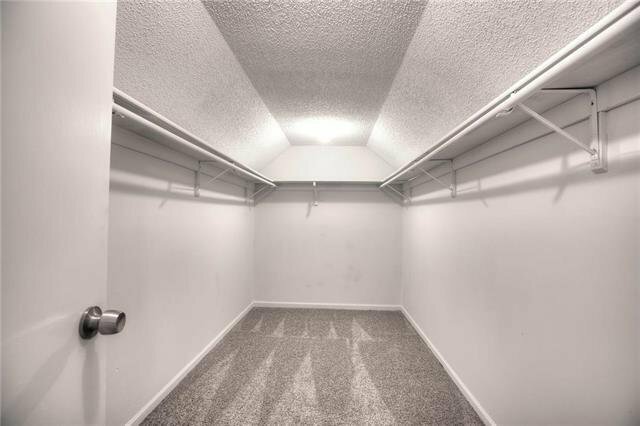 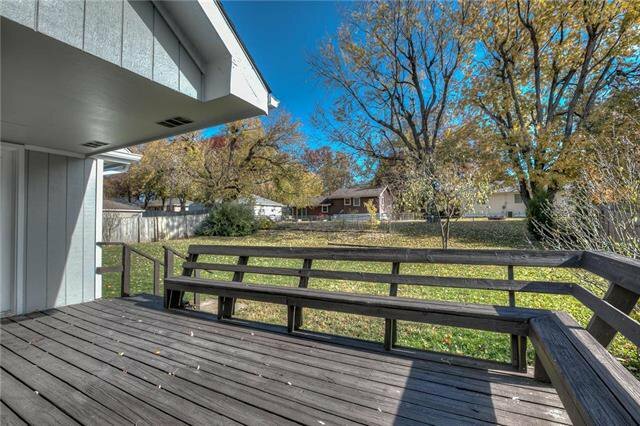 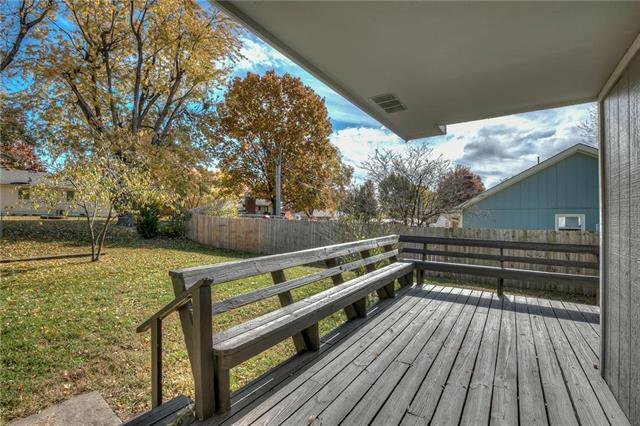 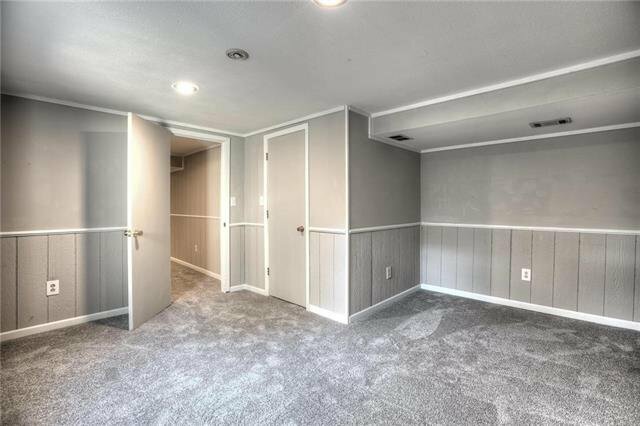 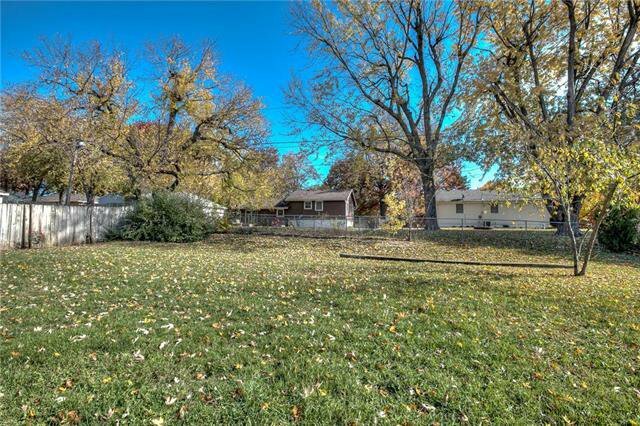 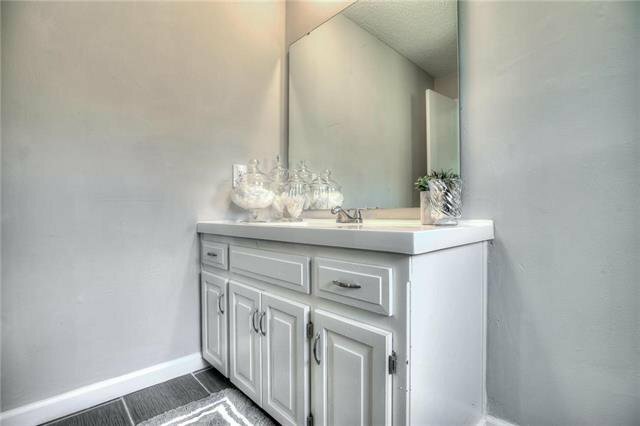 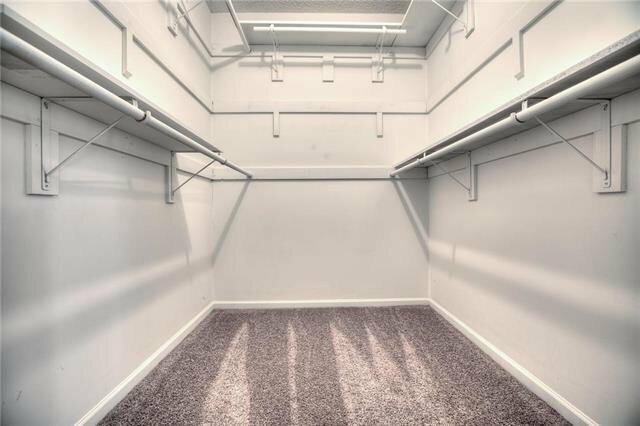 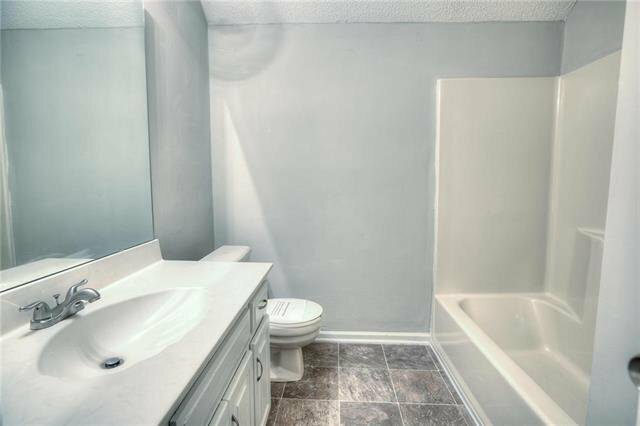 Main floor master, 2 bedrooms up, and 4th in basement all include new carpeting and tile in baths!